makes it easy for you to connect to transformative, immersive programs in Israel. Ultimate Family Bar/Bat Mitzvah Experience. you’ll be amazed, delighted and intrigued! 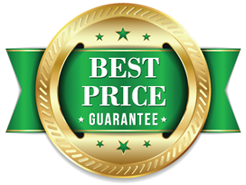 The Most of Israel At The Best Price! for our clients, compare us apples to apples and we'll match any price. 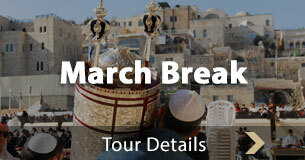 Peerless Travel operates north america's best family Bar Mitzvah & Bat Mitzvah Israel tours. Thousands of participants in our tours in the last few years helped us bring our tours to perfection. Our best advertising is the praise we receive from our clients. 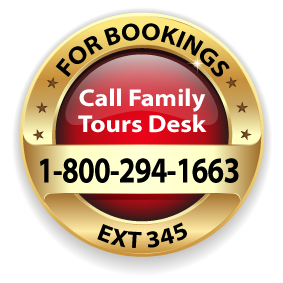 With a variety of tours designed for each season, no matter which season you choose for your Bar/Bat Mitzvah travel, we have you covered with our professionally created tour packages. As every parent wants their kids to keep connected to their history and cultural integrity, we at Israel Family Tours have specially built our Israel Tour plans to help parents and kids get the best our of their time spent during the travel. As special the occasion of Bar/Mat Mitzvah is, the same level of professional care has been taken to build our tours by covering each and every aspect of Israel's culture, tradition, history and food. The Peerless Travel Group is one of the largest Jewish travel agencies in North America with a total of 60,000 customers in the year 2012, out of which 9,000 traveled to Israel. 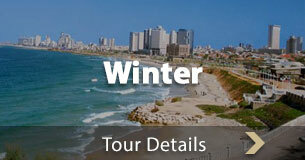 The Peerless Travel Group is comprised of Peerless Travel Inc., Peerless Travel Forest Hill, International Heritage Tours, and Dan Tours..
Our itinerary is so unique that you will discover new attractions no matter how many times you've been to Israel. Yet we cover ALL the key sites for first-timers. Our guides are hand picked from hundreds of capable Israeli guides. We use these excellent guides year after year to ensure a 100% success ratio. 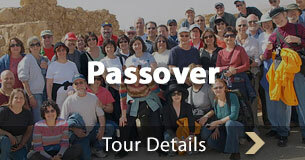 Browse though our available tours under Dates & Itinerary in the main menu or call us today to discuss in detail about our Bar/Bat Mitzvah tour package and our tour specialists will try to assist you in the best possible way. For Bat or Bar mitzvah in Israel, Israel Family Tours is one of the most preferred choice and we try our best to make this tour, one of the most amazing one, thus helping your kids learn more about the history of Israel and keep their cultural connection intact.